This one was ok but it was WEIRD I don't really see how this could be a kids book. 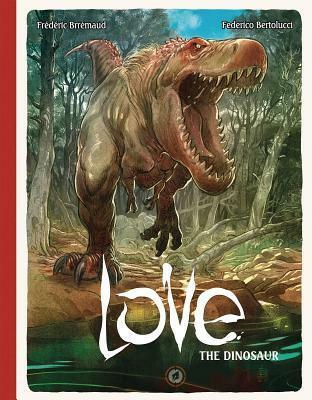 This book had no real story and pretty much just had some great artwork with dinos running around. It has some gore as well that I am not scared to say was kind of off putting. So although I really did like the artwork this one just didn't work for me.